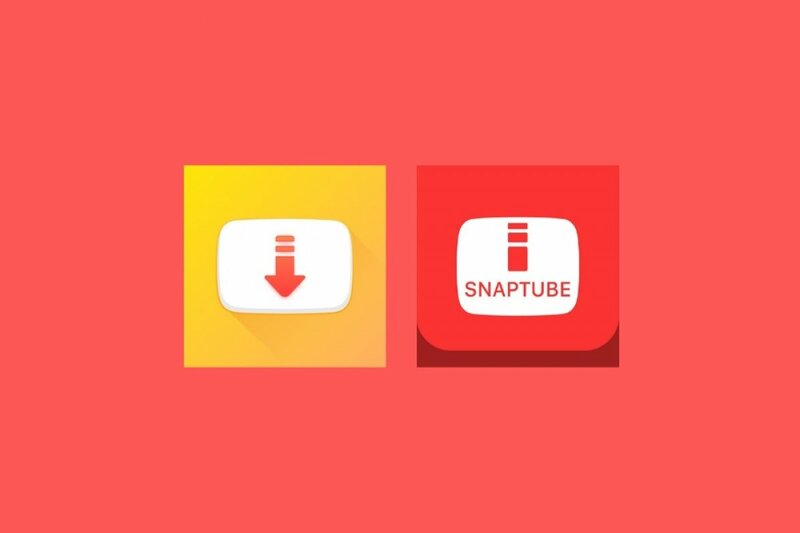 There are no differences between the yellow SnapTube and the red SnapTube other than those inherent to the application’s evolution: the red icon corresponds to versions prior to 2018, whilst the yellow logo corresponds to the most recent version. And as we’ve just mentioned, it’s exactly the same app but with the differences inherent to each version, with new functions and features in the newest editions. Possibility to download videos in different qualities and resolutions. Direct download of audio in MP3 format. Search for videos through keywords using the built-in search engine. Management of all downloaded files. Amongst the main advantages of this video download manager we have to point out the simplicity of the design of its interface, which allows it to be used almost any user, even without advanced knowledge in the use of electronic devices of the likes of smartphones or tablets. And if you were wondering how to download SnapTube from the Google Play Store… you simply can’t. You have to resort to alternative download sites of the likes of Malavida to be able to get hold of this APK as the app goes against one of the many Google guidelines to publish apps in the official Android marketplace: all YouTube video download clients are strictly forbidden.